RRS James Clark Ross was built by Swan Hunter Shipbuilders, Wallsend, Newcastle-Upon-Tyne, UK and launched by H.M. The Queen on the 1st December 1990. The vessel was named after Admiral Sir James Clark Ross, R.N. (1800-1862) who discovered the North Magnetic Pole in 1831. During 1840-43 he made three voyages to Antarctica in an attempt to reach the South Magnetic Pole, and to undertake a range of scientific studies of the region. 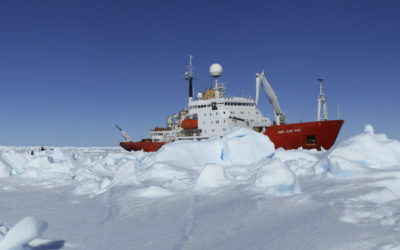 The vessel can be driven at a steady two knots through level sea ice one metre thick. To assist passage through heavy pack ice a compressed air system rolls the ship and prevents the ice from squeezing the hull. 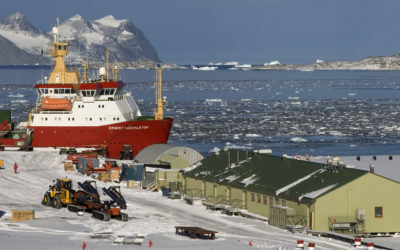 RRS James Clark Ross is equipped for geophysical studies, with a compressor bank to power a large seismic air gun array, a large aft deck for deploying a wide range of equipment and a midships gantry. For biological studies, the vessel can deploy a wide range of sampling gear, including commercial-size nets for studies on fish stocks of commercial importance, and benefits from modern underway instrumentation. The ship is designed with an extremely low noise signature to allow sensitive underwater acoustic equipment to operate effectively. 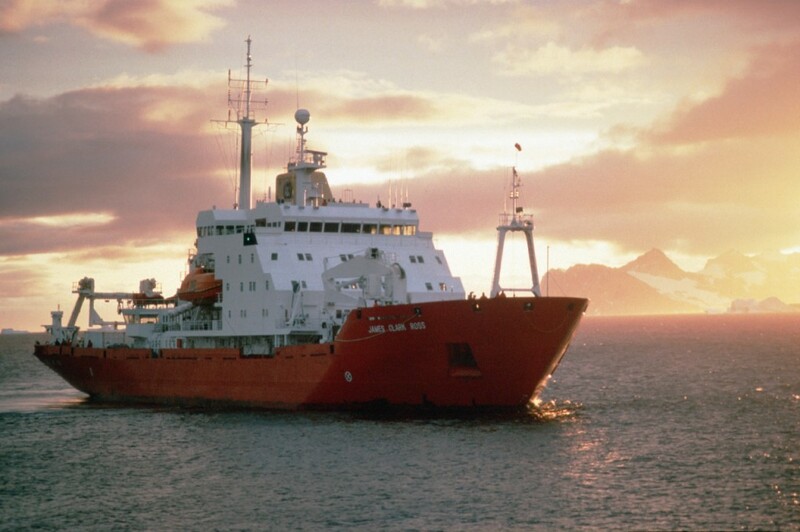 As you are currently onboard RRS James Clark Ross, why not take the tour? ?